In case you are blissfully unaware of all the blog drama unfolding lately let me update you: Google Reader is shutting down on July 1. And I hear Google Friend Connect (that snazzy little box on my sidebar that shows all the smiling faces of you beautiful creatures following me) may be headed for the graveyard too (although it may just be a rumour, who knows). This doesn't sound all that dramatic, but it kind of is for those of us who have the memory of a fruit fly and easily lose track of which blogs they love, specially when they number in the dozens or higher. I decided to be proactive last week and join Bloglovin' (no, they did not pay me to write this). If you know me well you know this is a BIG step. This is coming from the girl who doesn't have a facebook account. This is coming from a girl who doesn't have a twitter account. This is coming from a girl who reluctantly gave in to the concept of texting only a couple years ago. If I had it my way we'd all communicate the old fashioned way with this thing they used to call a telephone. Yeah, I am THAT resistant to change. But in the last few days I have fallen in love with bloglovin'. I didn't have to go search out all my favorite blogs, it imported all my settings from google reader. And I have even added some new-to-me awesome blogs to my reader that I discovered in the recommendations and up and coming tabs. 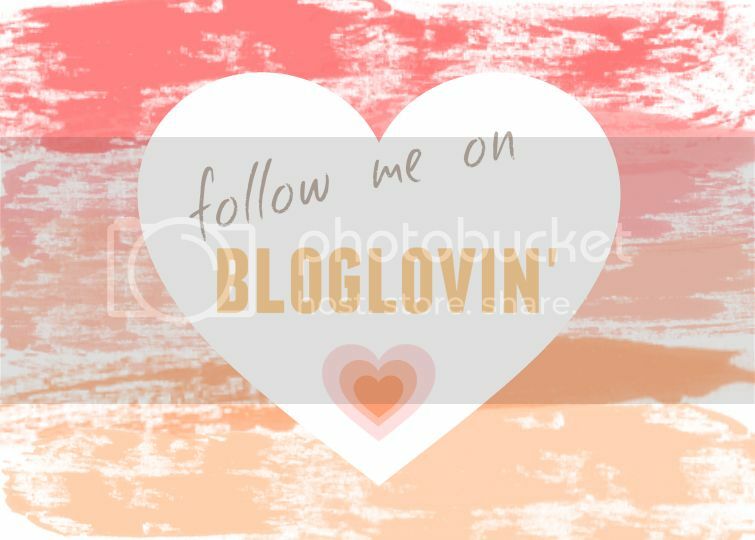 So if you remember to read my blog or follow along in either of those two ways be sure to take a moment and add me to your new feed-reader (whether that is Bloglovin' or Feedly or whatever other options I am sure exist) so we can stay besties. Mmmkay? I've added a new tab to the sidebar and until we officially lose GoogleReader I'll remind you daily. Because I'm kind of an awesome (yet slightly annoying) friend like that.